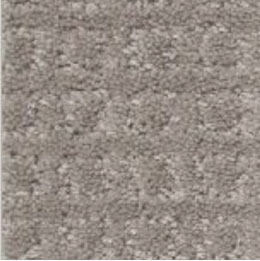 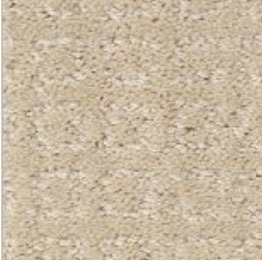 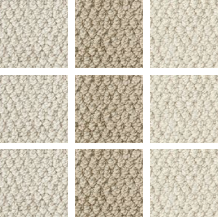 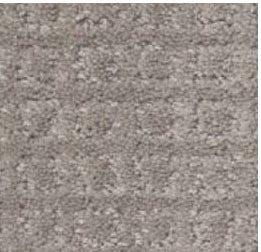 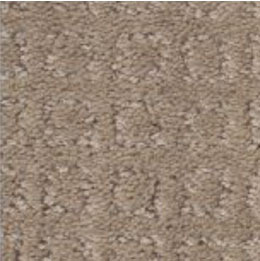 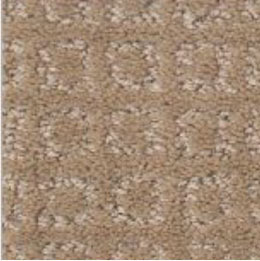 This Carpet has a stylish finish with a soft, smooth feel and a range of distinctive patterns created by a combination of level loop and cut pile. 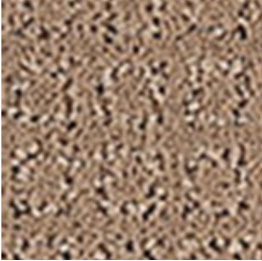 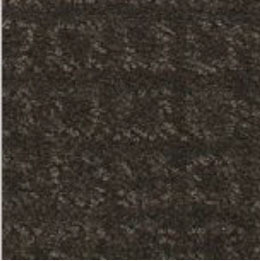 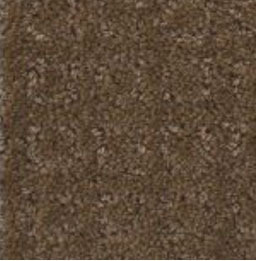 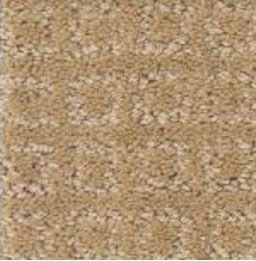 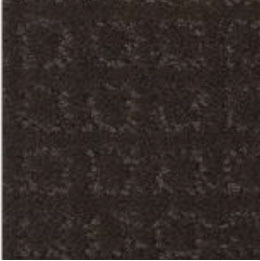 It creates a visual affect with patterns and comes in a variety of styles and colors with a textured finish. 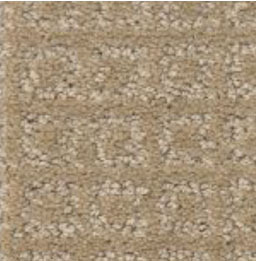 Stylish appearance. 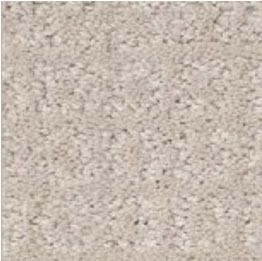 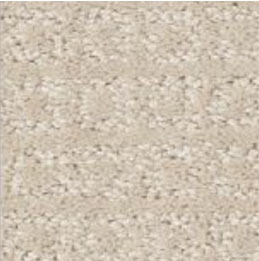 Modern look and stain resistance, wearability, and variety of colours makes this carpet a very good choice for all ROOMS in your home.